The SENhub provides teachers, parents and carers with training and advice about enhancing the educational experience of children with special educational needs. We work with those teachers and parents whose children are in both mainstream education and those attending special needs schools. SENhub was set up by Sunningdale School which is a specialist provider of education for children aged from 2 to 11 who have sever, profound, multiple and complex learning needs. The school works with an extensive range of professionals with a view to ensuring that the best support and care available is offered to the pupils and their families. Sunningdale School provides a range of therapies in delivering the curriculum which would be unfamiliar to many schools such as hydro, sound, light, aroma, rebound and massage. The school Language and Learning Partnership has particular expertise in delivering interventions designed to improve children’s communication skills. These interventions include Makaton, Intensive Integration and Talk Boost many of these interventions have potential application in the education of all children including those within mainstream schools. 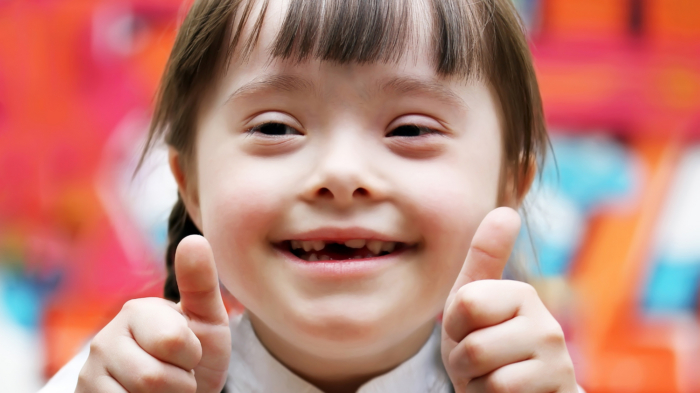 Roughly one in six children have recognised special educational needs such as behavioural, emotional and social difficulties; speech, language and communications needs; hearing, visual or multi-sensory impairment; physical disabilities and autistic spectrum disorders. Working with its partners and through ongoing programmes of research and development, the school has devised a range of learning interventions which it shares though events and workshops. To make the value of this experience available to as many children presenting learning needs as possible, the SENhub was established. Many of these events and workshops take place in our dedicated training spaces , the Nest and the Hive, which are available to other organisations working for children with special needs.